Say "HELLO!" to Robert and Jessica on the blog today! 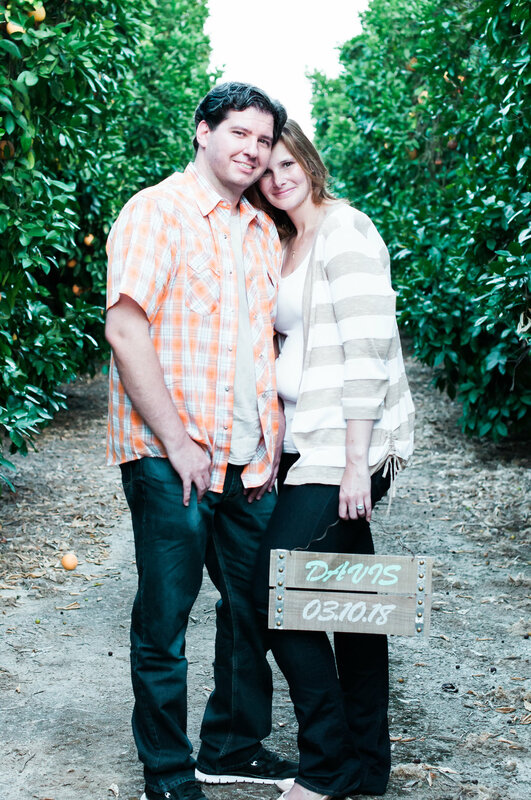 I was honored to shoot their engagement session here in gorgeous Temecula, CA. Although it was a very hot and actually humid day, these two hung in there like champs and did nothing but giggle, kiss, and make me swoon over their infectious love. Jessica and I go way back to the good ol' choir days in high school. So when I found that she found the man of her dreams, I, of course, immediately messaged her and asked if she needed a photographer for her engagement. Luckily, I didn't come across as a creeper and she accepted my offer to shoot their session. YAY!! Lets just say I AM SO HAPPY that I was able to! They were amazing to capture! Just so easy. So go with the flow. No complaints about the heat and humidity. No complaints about me asking them to constantly stand in squat positions due to my very short stature and due to them being blessedly tall. Hey, she should be able to handle it anyways...home girl runs marathons like no ones business! How she does it, I wont ever understand, but man do I admire that! And then their was Robert. So frickin' funny! Was very keen to make sure he was hitting the poses just right that I was giving them. Just so content to be near her and play with her and kiss her. No hesitation in-front of the lens. As we walked over to the vineyards for a different scenery, music began to pour over from a nearby winery. Robert, without any hesitation, grabs Jessica and begins to slow dance with her in the vineyard as the warm summer sunset washed over them. I had to hurriedly pick my jaw off the ground to capture that raw moment of love. You Robert are a keeper. OH and that RING!!!! Robert!!! So unique and flippin' gorgeous!!!!! Air five bro! 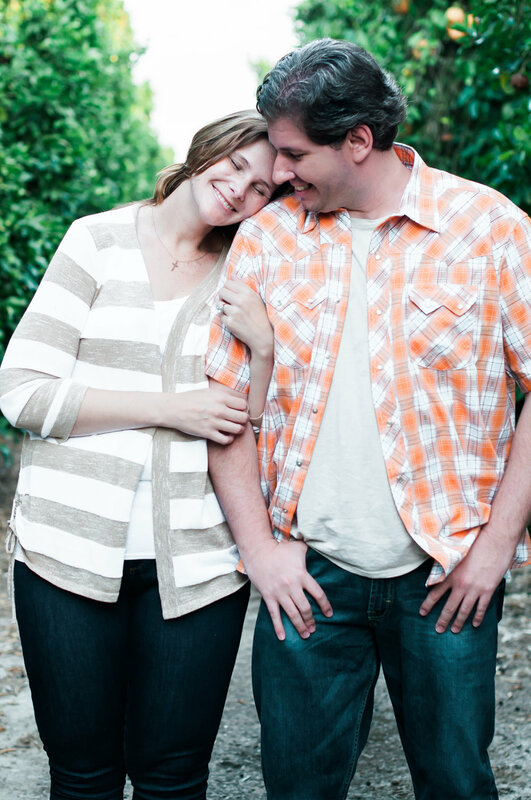 I hope that everyone falls in love with what they see, as much as I did with them and this session on the blog today. To be honest, it would be hard not too. The love from these two, I'm sure, will just radiate from the screen. They are absolutely infectious and I couldn't feel anymore blessed being able to capture a love like this between a princess and her prince charming.